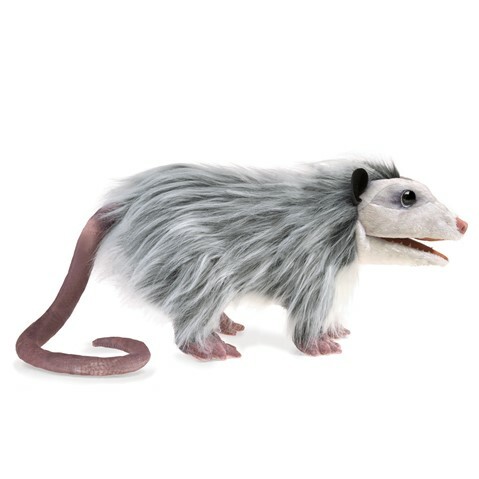 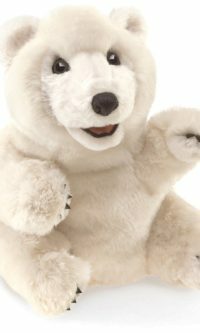 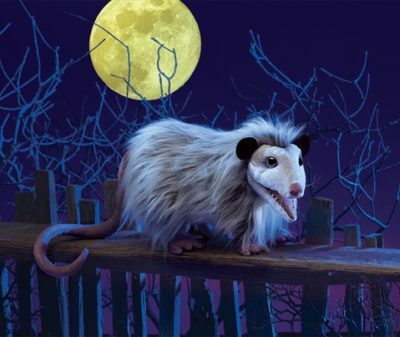 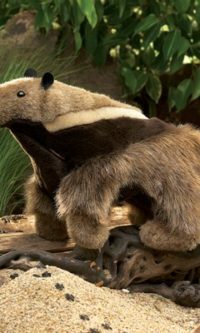 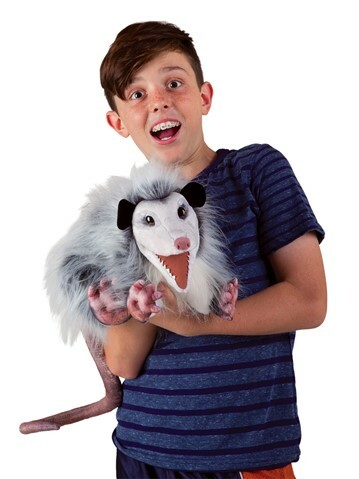 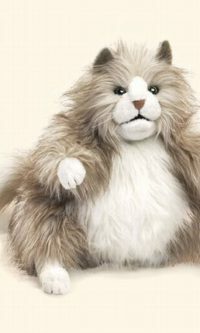 Creepy yet cute, the Folkmanis Opossum puppet is realistic enough to fool your friends. 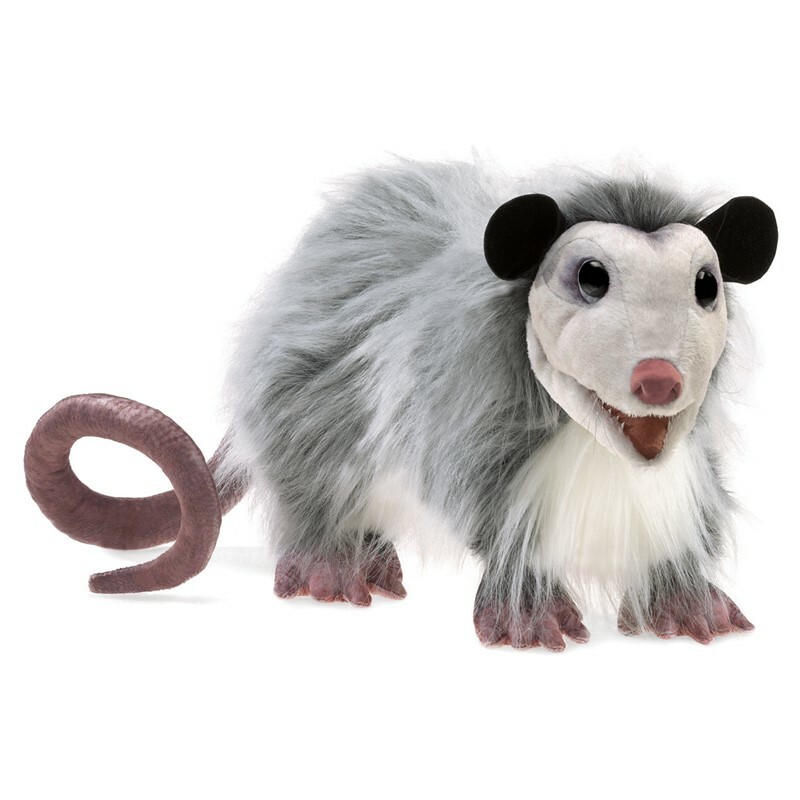 Play ?possum? 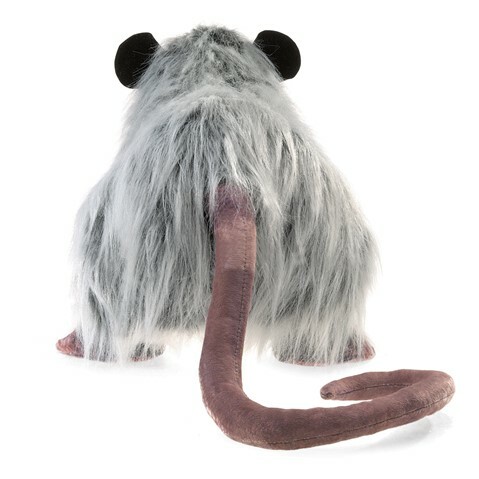 and be ready for squeals of delight and awe when you animate the mouth and display the rat-like printed tail.